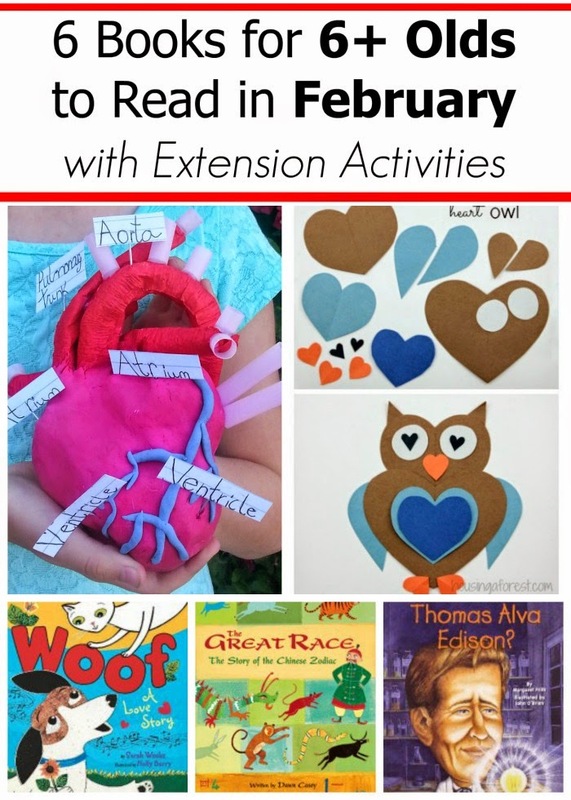 This post is part of the series in Book Recommendations for Kids by Age and Month of the Year. 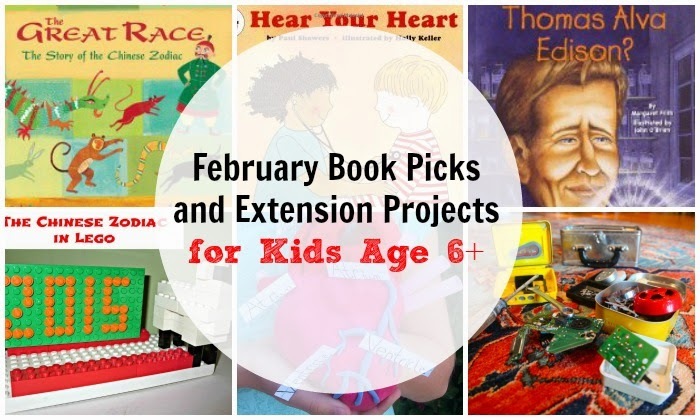 This post has February book recommendations for children who are 6 years old or older. Each book is paired up with additional resources that you can use to extend the story further. What does it mean to fall in love? And what happens if one cannot express their love to the object of their desire? These themes are humorously exploited in Woof: A Love Story by Sarah Weeks illustrated by Holly Berry. While the dog in the story is desperately in love and tries to express it, the cat is fearful. Will they be able to overcome their differences and their set expectations of each other? Read this book to find out – it can trigger so many interesting conversations. You can also make your own heart animals following instructions from Housing a Forest, she has several animals for your animal lovers to choose from. February is the National Heart Month to support awareness of heart disease, especially for women. How does our heart work anyway? Hear Your Heart by Paul Showers from Let’s-Read-and-Find-Out series explains that on an age-appropriate level. This book also contains advice on how to keep our hearts healthy through diet and exercise. The Scientific Mom has a great unit on cardiovascular system with many hands-on ideas for kids who wish to explore heart further. I especially like this playdough model of the heart. When Smarty was younger, we read every single book from MathStart series, and I credit it a lot in convincing my little math wizard that math is, in fact, cool. 100 Days of Cool is built on a premise that a group of kids is doing something surprising for their class every day ending with 100 Days of School party. It doesn’t really have than much math in it, except the number line, but it’s a fun read for 100th day of school that is probably happening in February for most kids who go to brick-and-mortar schools. One hundred chart is something that is very popular in the first grade, and Teach Beside Me has a great round up of learning ideas for one hundred chart. Birds, birds, birds! They are coming or going or being counted in the Great Backyard Bird Count. If you have bird lovers, Hatch! by Roxie Munro will delight them with fun facts and gorgeous illustrations. Welcome more birds to visit your backyards by building a bird feeder. Smarty also learned some woodworking skills while helping her father build one. 6. Who Was Thomas Alva Edison? Did you know that Thomas Edison was born in February? This is why I chose Who Was Thomas Alva Edison? by Margaret Frith to recommend Who Was… biography series to older elementary school students. This series is growing and has well constructed biography of many famous people, not just American-born. Since Thomas Edison was an inventor, the kids might enjoy putting together their own invention kit. Left Brain Craft Brain has a great portable tinkering kit for preschool, and I really like the idea of reusing broken appliances in an inventor kit to let older kids tinker with real things from Trash Backwards. 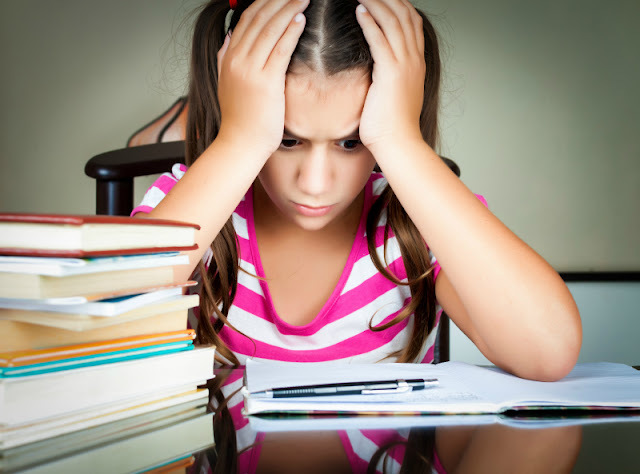 Do your kids prefer fiction or non-fiction books? My kids like fiction, but also well-illustrated dictionaries and encyclopedias.